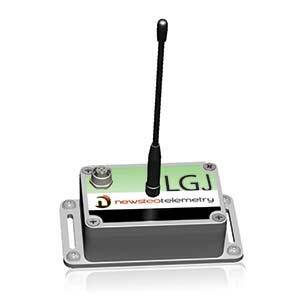 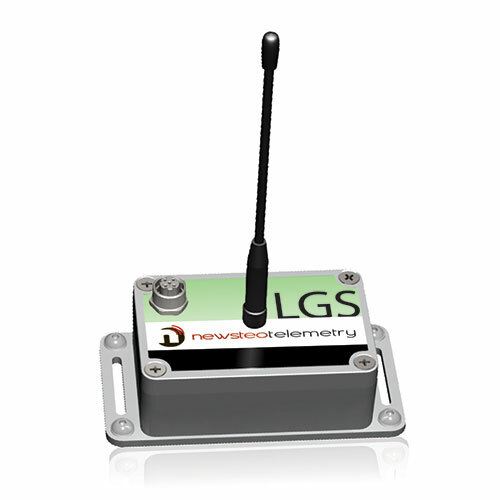 Newsteo offers its range of dataloggers to connect different types of sensors. 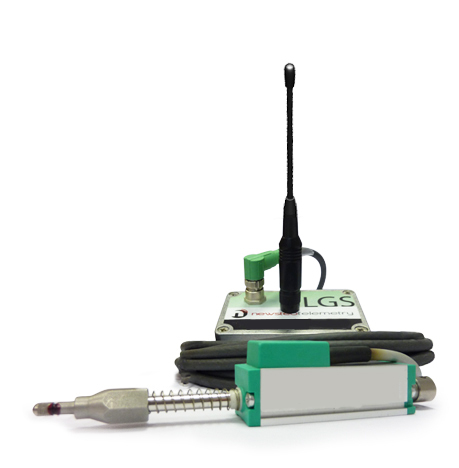 After connecting the sensor, measurements can be wirelessly transmitted and sensors are then connected to a wireless sensor network. 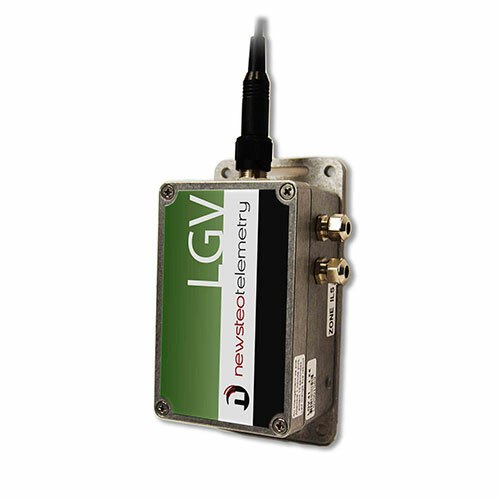 Data logger for extensometer or crackmeter: Connect 1 to 3 extensometers or other sensor with a potentiometric interface. 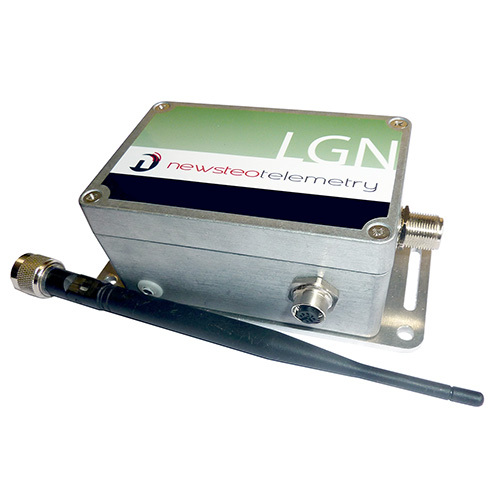 Long-term monitoring of changes and movements of a structure.